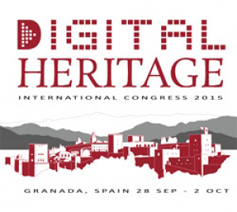 Visual Dimension was present at Digital Heritage in Granada (Sept 28 – Oct 2, 2015). 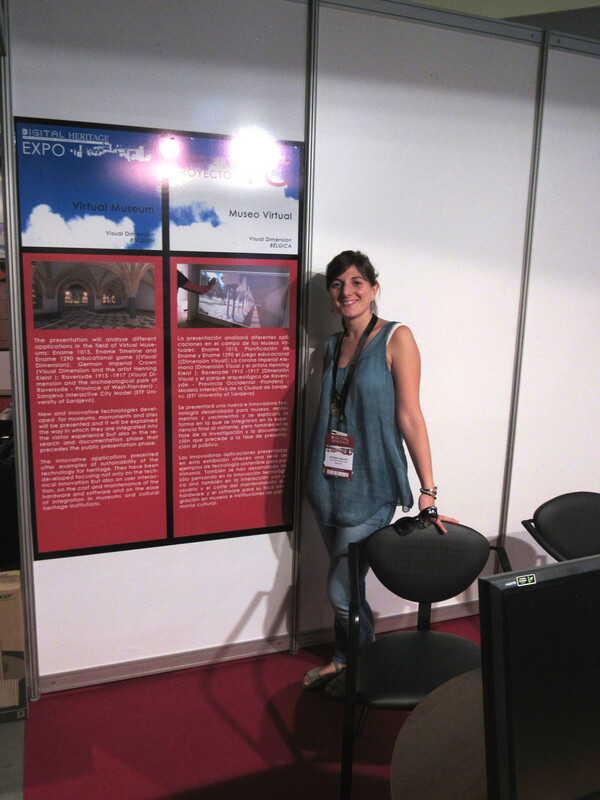 We had two stands at the Digital Heritage Expo, one on tangible interfaces and one on interaction with 3D, and presented these solutions at the workshop “Digital Heritage 2015: Behind the Expo”. We also presented two papers, one on the virtual reconstruction (including historical landscape simulation) of the German coastal defence system of Raversyde (Belgium) and one on tangible interfaces for museums.